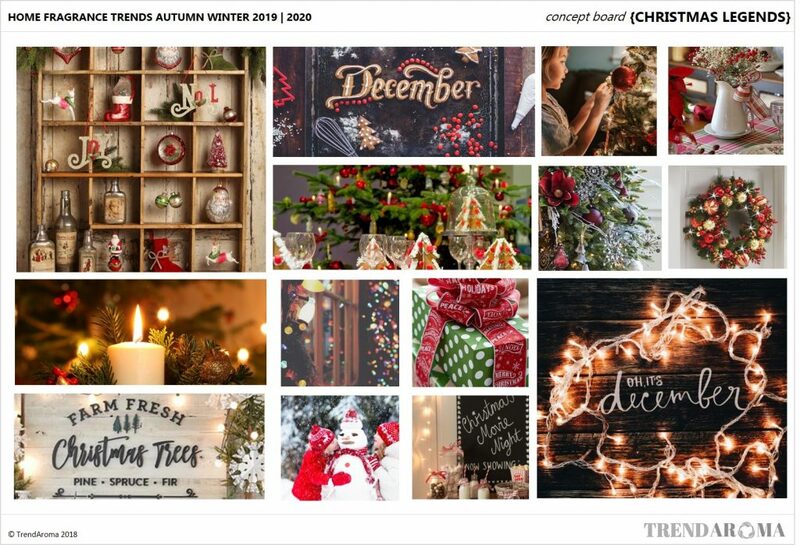 Find the latest new ingredients and ideas to put together a commercial fragrance range for Fall, Autumn, the Holiday season and Winter with our trend forecast. The Report includes names, combinations and trend suggestions. The biggest home fragrance markets are currently the US, UK and Germany. However, there is plenty of growth forecast globally for this market, so our Report includes ideas that can be used across lots of different global markets. We find the lifestyle influences and drivers behind the trend and translate them into fragrance concepts, to find the fragrance ideas that will be the most popular for the season. The Report includes the latest Pantone references which makes it easy for your product design and packaging to be on trend. 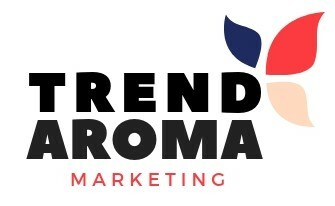 As soon as the weather starts to cool off consumers scent preferences begin to change. Pumpkin or smoky woods are always popular, but this report also explores the new ingredients that will be on trend in AW19/20, plus how old favourites are being given a make-over. Our Reports recommend the perfect scent combinations for the Winter months, so you can find new signature scents or launch limited editions collections. 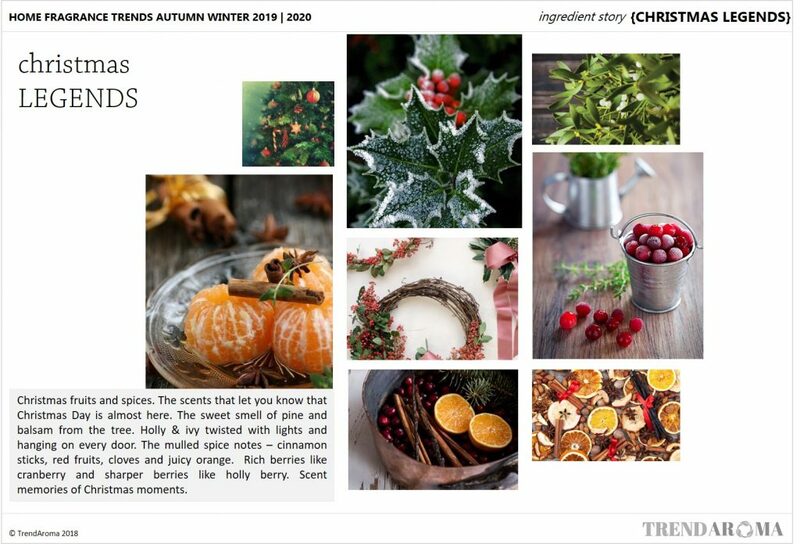 We always include dedicated Christmas stories in our Reports, alongside all the winter scents to carry you through from November to March when the cold weather ends and scent preferences change. There are approximately 142 new fragrance combinations in the AW19/20 Report to cover the top, commercial olfactive categories and give plenty of choice to fit in with new product development plans, fragrance suggestions & submissions and current or developing ranges. Want to know the next new woody notes, new gourmand combinations or key seasonal notes? 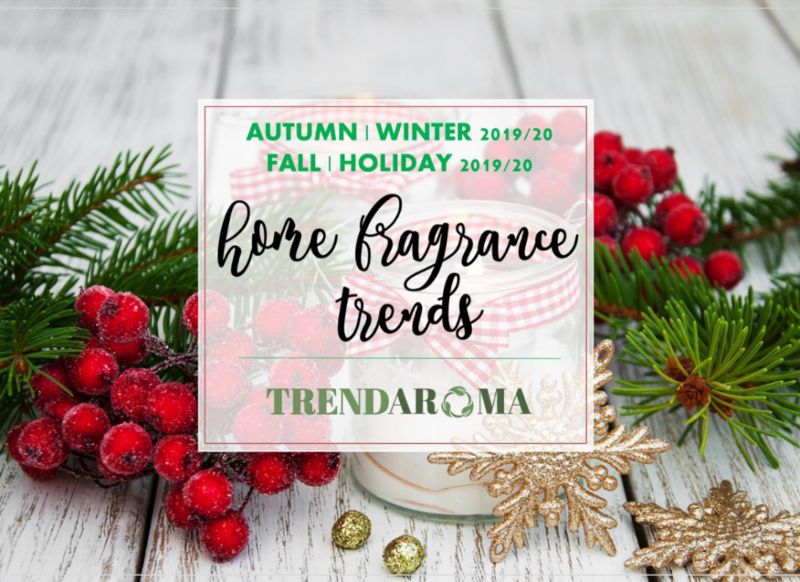 Then purchase the latest new Fragrance Trends Forecast Report for Autumn Winter 19/20, which is now available for instant download.